Release date: June 16th 2016. As soon as I read the blurb for this book I knew that I wanted to pick it up. I've always been fascinated by the 1960s/70s era of American history and the California setting just drew me right in. 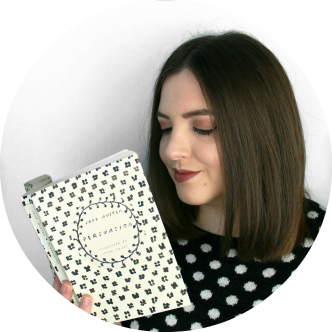 The Girls is heavily inspired by the Charles Manson case and the Manson Family, and although it isn't a direct fictionalisation of the case, there are many parallels between the events of that summer and the plot within the novel. This aspect lends a certain reality to the atmosphere and the characters, making them all the more evocative. 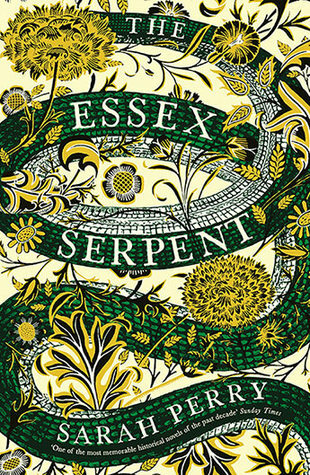 The novel is set in dual timelines; it seamlessly flows between present-day narrator Evie and her account of the summer of 1969. I sometimes find dual timelines confusing or jarring but that wasn't an issue with this novel, it is largely set in 1969 but the present-day narrative adds a level of nuance as an older Evie reflects on the past. One of the things I found most interesting about The Girls is its deconstruction of the dreamy, hippie, late 1960s version of the manic pixie dream girls. Even now, almost 50 years after the Manson girls were thrust into the public eye, society is still fascinated by them. They are iconic, held up as figures of mystery - there's a sort of dangerous attraction in the contrast between their girlish looks and the horrific acts they were involved in. Similarly, when we first encounter the 'girls' in the novel, Evie is drawn to how seemingly different they are from everyone else, their carefree laughter, unwashed hair and skimpy dresses. She is completely enthralled by them and immediately wants to find out more. She creates this mystery around them but as we get further into the book the reader, if not Evie herself, begins to see that these are just girls, who, in an attempt to escape from the roles assigned to them by traditional patriarchal society, have fallen into the false freedom and subservience of life at the ranch. They are flawed and real and frank and ultimately not mysterious at all. The Girls is about women, and the roles they often play in the lives of men. They are wives and dutiful daughters and sexual objects and pawns in the schemes and manipulations of men, and in a way, our main character Evie rejects this mentality but is still a victim to it. Evie is not infatuated with the enigmatic cult leader Russell, as everyone else seems to be, but with Suzanne; one of the 'girls'. Evie does have sexual encounters with men but they are disconnected, unemotional and unsatisfying. In fact all the references to sexual interactions between men and women in the book are unromantic and they are portrayed as predatory and animalistic. Even in the present-day, the older Evie is often repulsed by men and is sometimes fearful of them. The Girls demonstrates the reality of systemic patriarchy and it's all-too-often destructive nature. 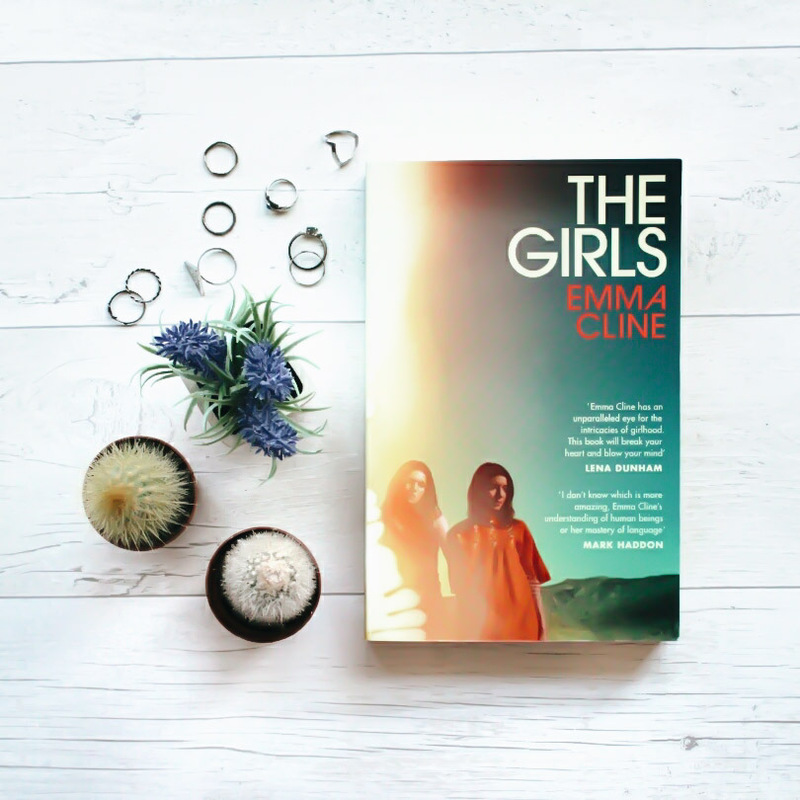 Even if you just read The Girls as a fictional memoir of a 1960s cult-esque lifestyle, it's excellently written, completely absorbing and the perfect atmospheric summer read. But if you look more closely, you'll also find a nuanced look at feminism, femininity, sexuality and the patriarchy. Emma Cline is an author from California and The Girls is her debut novel. I'm thinking about choosing The Girls for a Girl Gang Book Club pick this summer, so please do let me know if you'd be up for that!